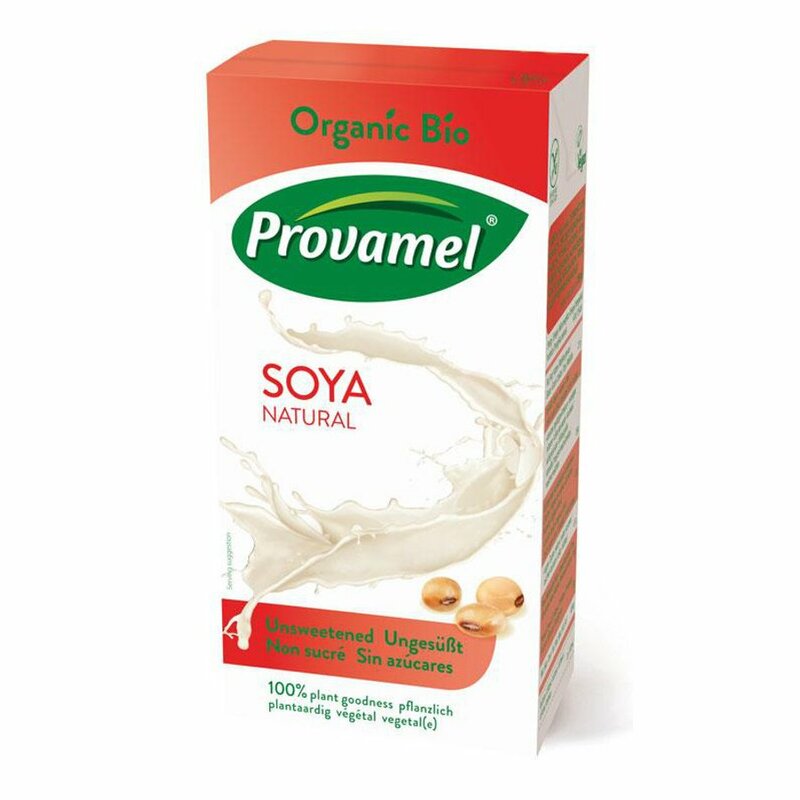 The ethically-sourced soya beans that go in to Provamel Unsweetened Soya Milk are full of natural goodness and flavour, with nothing added. Vegan-friendly, this soya milk is your ideal dairy alternative. Trading fairly with farmers and ensuring sustainability is what makes Provamel the leading plant-based dairy-alternative specialist. The Provamel Soya Milk - Unsweetened - 500ml product ethics are indicated below. To learn more about these product ethics and to see related products, follow the links below. Perfect size for me, I struggle to find it locally in the smaller packs. Just right for 4ish bowls of muesli so no waste. Lovely taste too! Perfect size for me as no one else in the house uses soya milk. Great taste, perfect on muesli with fruit. 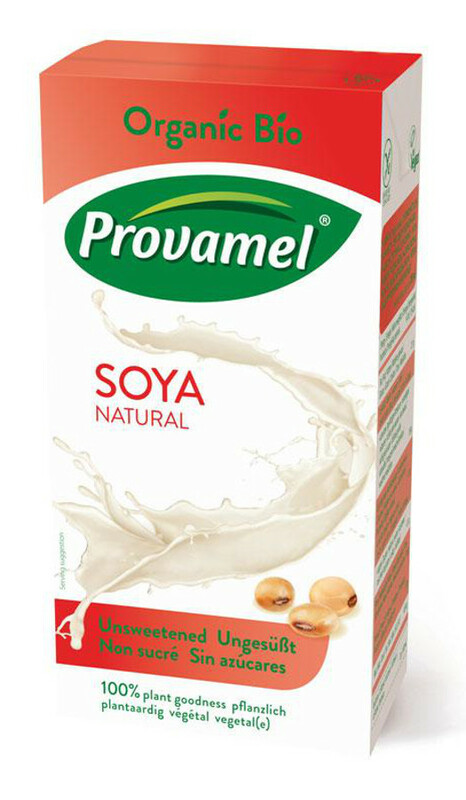 There are currently no questions to display about Provamel Soya Milk - Unsweetened - 500ml.